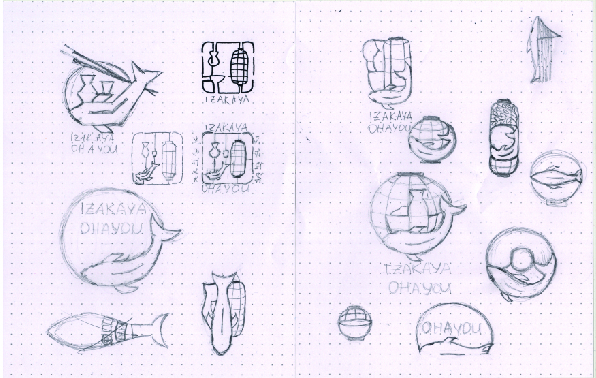 I created a logo for a local Japanese restaurant called “Izakaya Ohayou” in Munich. 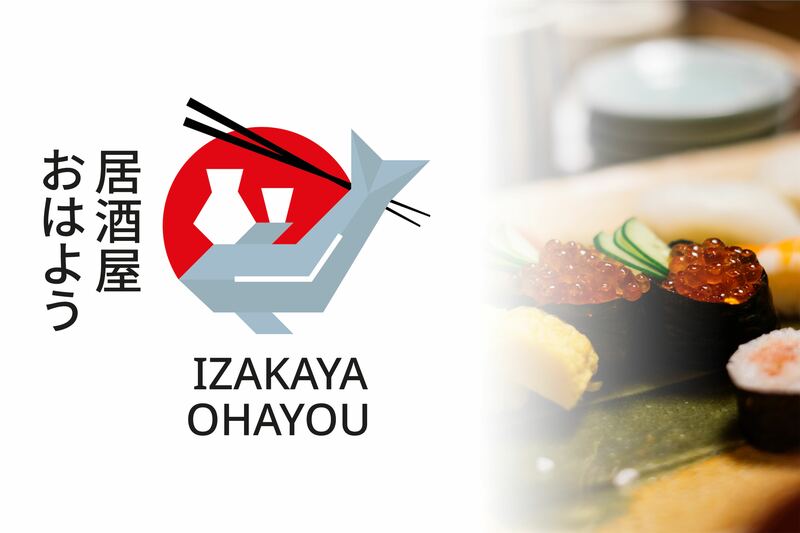 The idea was to incorporate historical meaning, tradition and culture of Izakaya. Simple, origami-styled with a fish and bottle of sake with a sun in the background that is also a bowl with chopsticks. 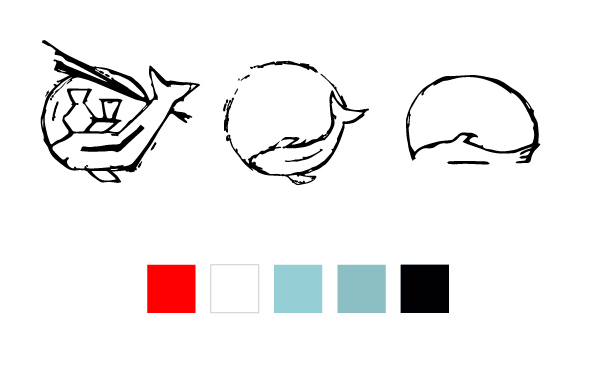 The font is Noto sans for both languages by Google Fonts.